ShopTalk this year was, in many ways, more exciting than ever. Against the backdrop ever-present industry chatter of a “retail-pocolypse” and The Amazon Effect, many were curious to see how retail brands would put on brave face while discussing the future of the industry. As it turns out, no one really had to “put on” anything – retailers seemed genuinely optimistic and excited about the future of retail, even if that future holds dramatic change. The most successful retailers are embracing that change, with more established retailers getting more creative about customer engagement, and with digital-first retailers thinking more openly about growing roots in the physical world. One theme that came through loud and clear was how important omnichannel strategies are for both brick-and-mortar and digital native stores. Online brands like Lively and Zola found even greater success when they began creating live events and pop-up stores, while big names like Macy’s learned that when they close a store, online sales in that region decline – so beefing up digital is critical to their very survival in certain markets. Digital is as important for legacy brands as it is for the new online players. Even for well-known brands like Macy’s and Nordstrom, digital is often the point of entry, with 50 percent of Nordstrom’s shopping events starting online. However, 35 percent of the retailer’s online sales begin with an in-person visit, and 30 percent of the company’s overall revenue is the result of online sales. Yet even with $15.5 billion in overall revenue (and about $5 billion from digital), Nordstrom realizes there’s more work to be done. Recognizing that physical stores are their bread and butter, the company intends to get more aggressive in order to stay ahead in a rapidly-changing industry. “We think we’ve been too slow…We need to move faster,’ according to Co-President Erik Nordstrom. While many legacy retail department stores are struggling for survival in the digital age, Macy’s and Nordstrom appear to be at least on the path to figuring it out, and they’re not alone. Barney’s and others are continuing to adapt and meet their customers when, where and how the customers prefer. Barney’s is making its brand more accessible to young shoppers and attracting them with modern messaging and new features like a cannabis boutique. Meanwhile 7-Eleven and Walgreen are aiming to modernize the convenience store shopping experience with scan-and-go apps, digital coupons and other updates. It’s not survival of the fittest in brick-and-mortar retail, it’s survival of the most innovative and most customer-centric. That seems like a lot of hard work, yet a lot of digital-first, direct-to-consumer brands are getting in the game. Companies like Lively, a newer lingerie company, are entering real-world retail with an advantage, however. 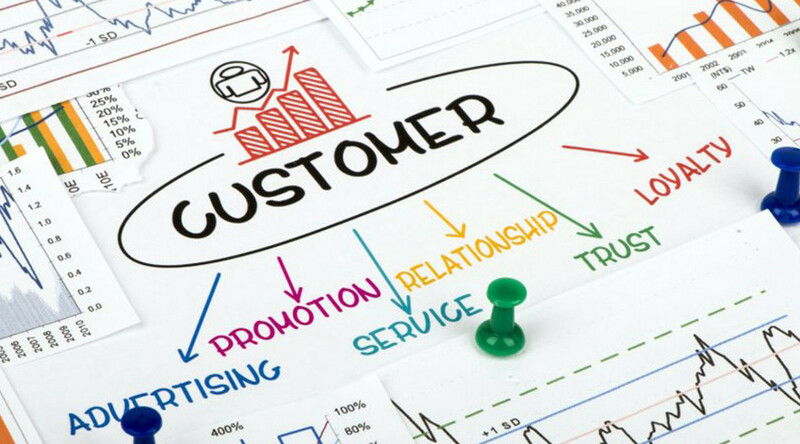 Starting a company online with an avid following of customers who are eager to give feedback provides brands with a lot of insight on where to go next. 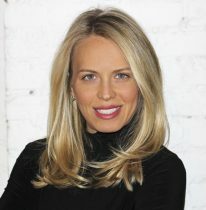 Lively started small, and by listening carefully to its fan base, grew in the ways their customers wanted them to grow. Founder Michelle Cordeiro Grant recognizes that Lively’s community built its brand. “As a brand we have a responsibility to understand our community and give them something more than just product and transactions.” The company’s offline presence began with road shows and pop-up stores but quickly grew. They now sell through Nordstrom’s as well as their flagship store in New York, as well as their ecommerce site. Wedding company Zola setup its first pop-up store just in time for engagement season and will keep it open through April, the peak of wedding-planning season. While the company hasn’t revealed plans to open a permanent storefront, they’re offering innovative, exclusive experiences in their store (like 3-D printing a custom cake-topper) to draw in crowds. 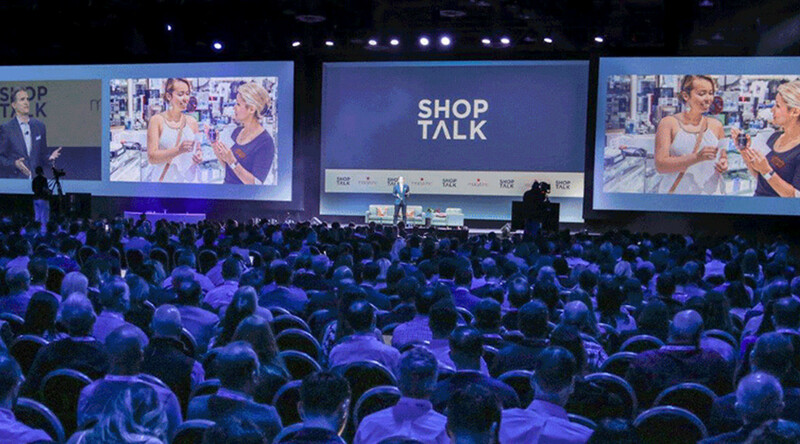 The real takeaway from ShopTalk 2019 is that retail is evolving to meet the needs and desires of the customer, whether that means creating unique and engaging in-store experiences, or ways to get the customer in and out of the store more quickly and easily. Whether marketers work on the bricks-first side or the digital/mobile-first side of the business, data and location are critically important. As noted earlier, Macy’s sees digital sales drop off in any region in which a store has closed. 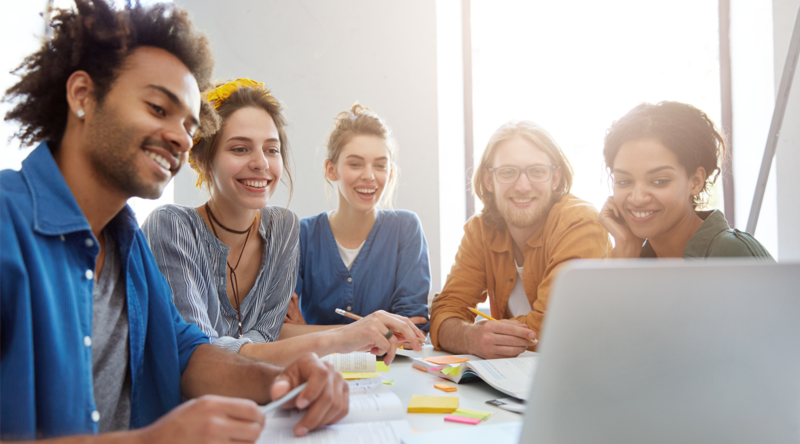 That’s something for which brick-and-mortar retailers must prepare: how can you keep those customers engaged and motivated, even as a store goes away? Does it mean offering better delivery options, AR tools that allow customers to “try on” outfits, or perhaps access to personal shoppers? It’s imperative for marketers to know what customers want if they’re losing access to the brand’s physical presence. Otherwise, there’s a tremendous opportunity for competitors to home in on orphaned customers and lure them into their local stores. For stores that do have brick-and-mortar outlets still standing, understanding customers and how they shop is critically important. Do consumers love coming to your store and engaging with sales reps, or are they shopping online and simply picking up merchandise? What do you want them to do, and what kind of strategy can empower you engage them more fully? 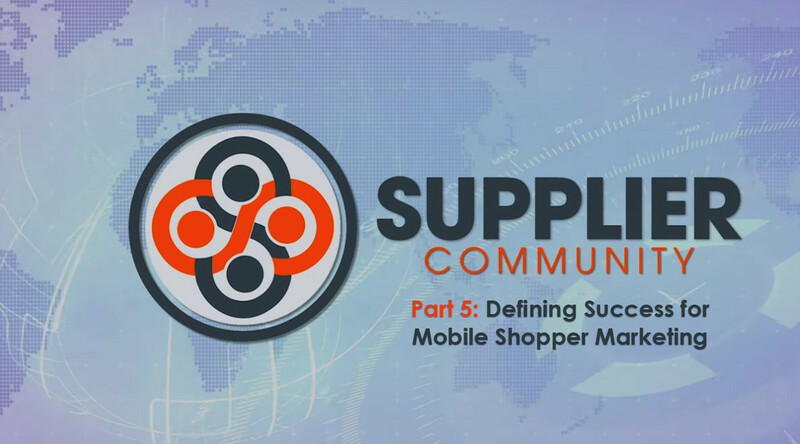 For convenience stores, how can your app or mobile ads make shopping even easier and more intuitive for your customers? Use location data to understand when and why customers are relying on a particular store and deliver the offers they need to make their lives easier. Use data to identify the customers who have been in the store (or a nearby competitor’s) and retarget them with offers that will bring them back through your doors. Entice them while they’re home with images of new merchandise you know they’ll love, or in-store events they won’t want to miss. Location data can become a powerful route to continued success, whether your business has a pop-up store or a permanent brick-and-mortar location. Direct-to-consumer brands may have the advantage in moving into the brick-and-mortar world, as these marketers are likely to have experience with customer data. That data can help determine where pop-up stores or events should be located, what kind of merchandise to introduce, and what sort of offers or features should be highlighted. ShopTalk gave all these marketers an opportunity to learn from each other’s strengths. With events like this facilitating the exchange of so many exciting ideas, the changes ahead for retail could go a lot more smoothly.